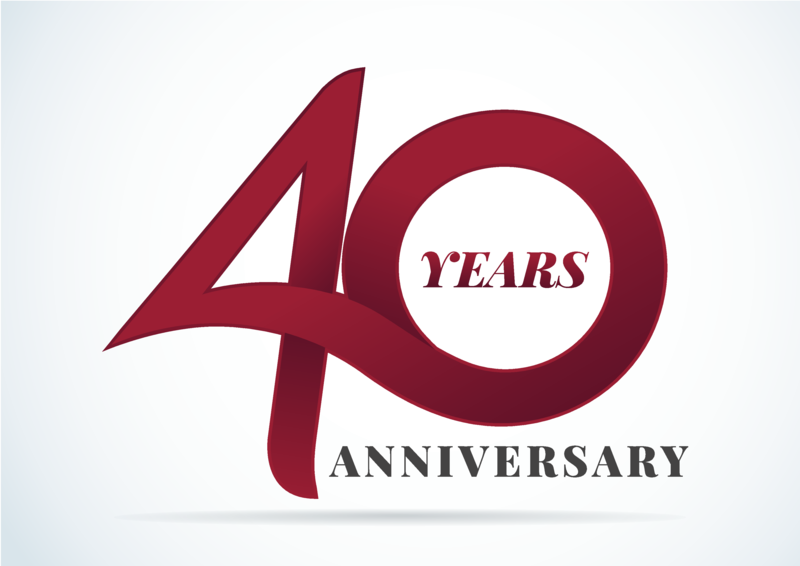 Proudly providing coach services to Bracknell and beyond for 40 years. Fernhill travel is a family run business based in Bracknell, Berkshire, with 40 years experience in coaching. We have a fleet of modern coaches and an ongoing commitment to update our vehicles. Fernhill undertake a variety of work from school contracts to private and corporate. We understand the need for a prompt and reliable service and strive to give our customers a worry free experience when they entrust their custom to us. We promise a polite, friendly service and staff who will ensure that your journey, be it local, national, business or pleasure is a pleasant one. We operate school contracts on behalf of Bracknell Forest Borough Council, the Royal Borough Of Windsor And Maidenhead and Wokingham District Council. From 26 seat minibus hire to 72 seat coach hire, our fleet of vehicles are both modern and comfortable, and all our vehicles are tracked for added safety and security. Bracknell; Reading; Ascot; Windsor; Wokingham; Winnersh; Virginia Water; Egham; Maidenhead; Twyford. © 2018 Fernhill Ltd - Powered by BusHub.